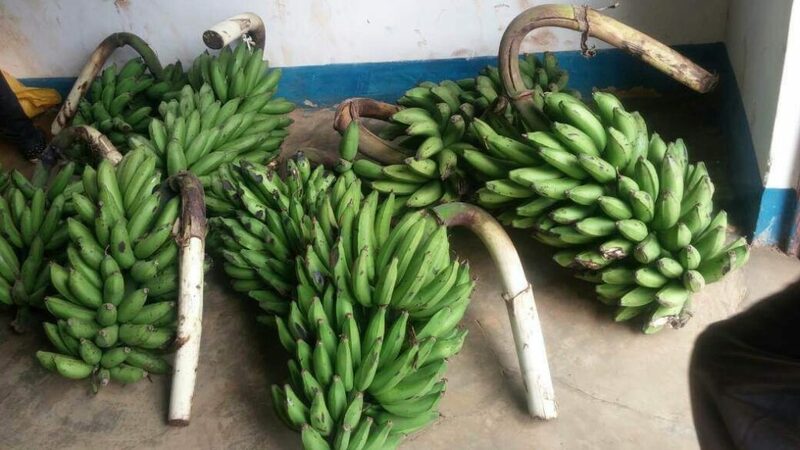 This article was written on 08 Feb 2018, and is filed under Uganda Orphans. 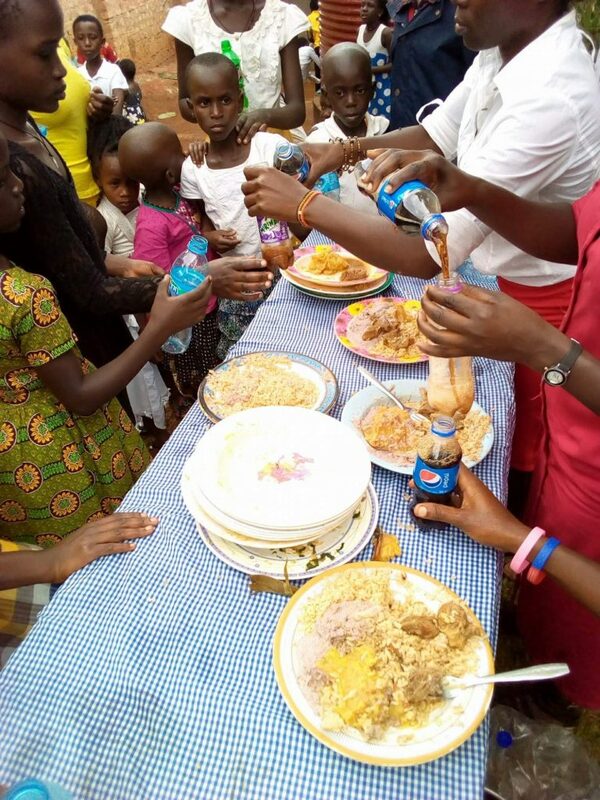 GPM has been periodically helping feed and provide for housing for over 90 orphans in Uganda, including a nice meal this past Christmas. 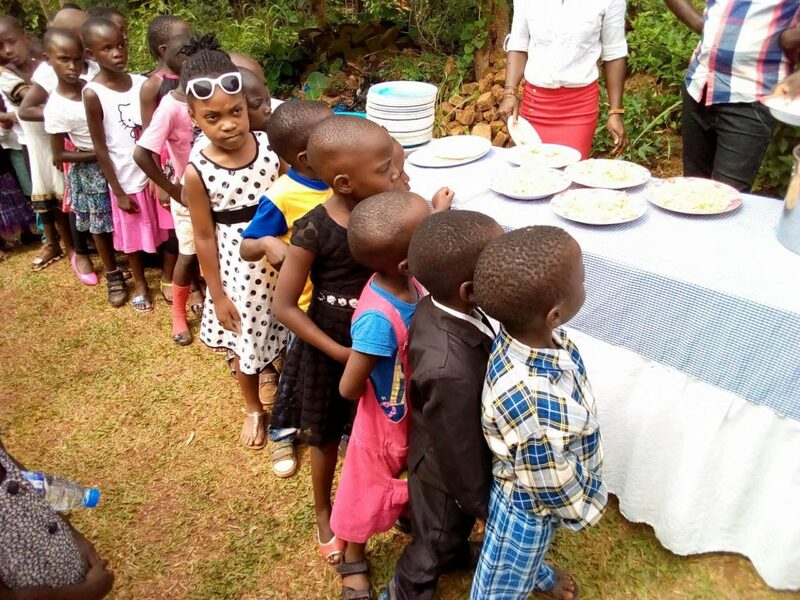 The orphans are part of the Homeland Orphanage, which is under Grace Christian Fellowship Church in the town of Mityana. 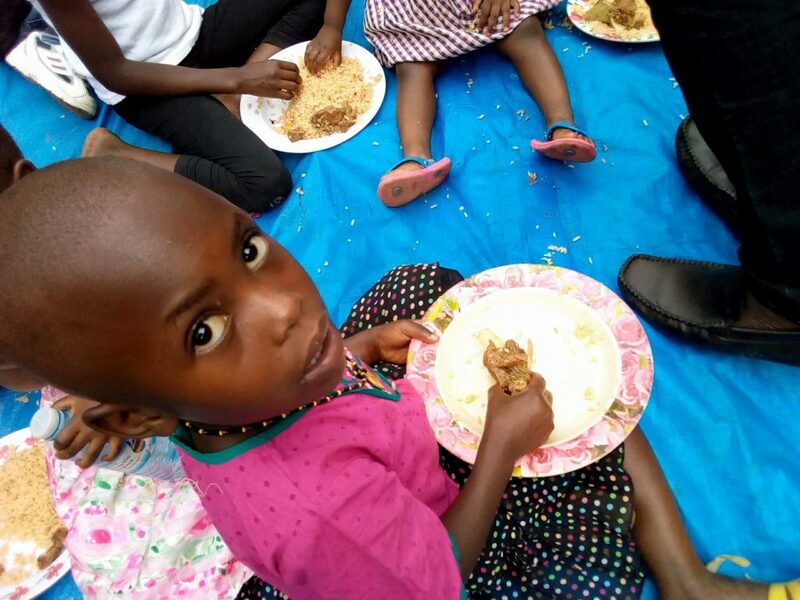 The orphanage is led by the young pastor of Grace Fellowship, Kayemba Samuel (AKA Sam Kay). Sam has been a friend of GPM for years. Sam himself was an orphan growing up, living on the streets begging and rummaging garbage cans until he was 14. Then a woman ministered to him and led him to Jesus. He became a pastor at a young age and with one of his ministries he decided to pay forward and open an orphanage. 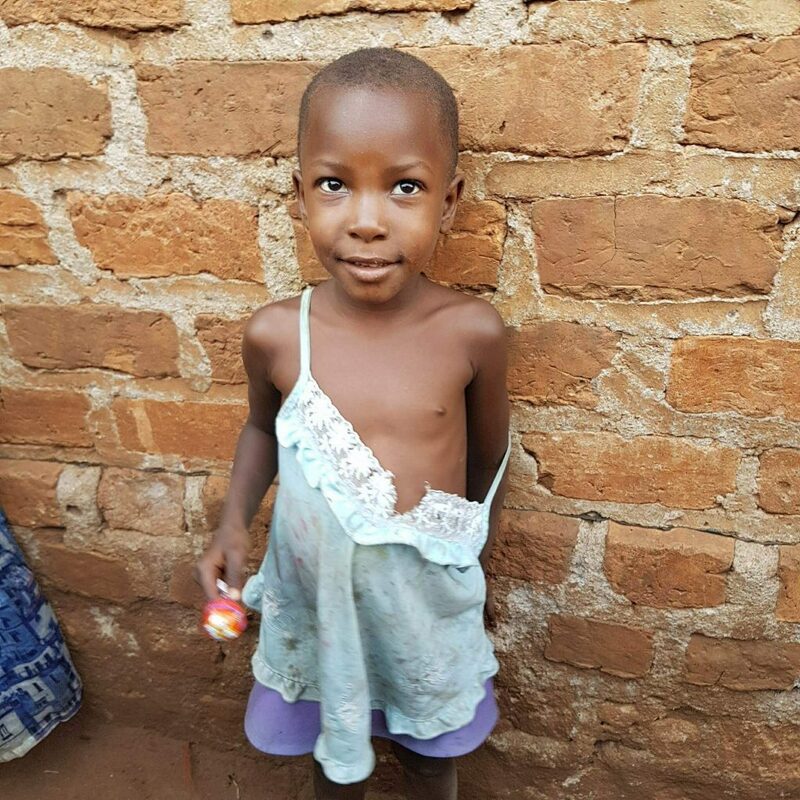 The orphanage has struggled and God placed it on GPM’s heart to help Sam and the precious orphans. The orphans at Homeland range in ages 3-14, most of whom were also brought off the streets. 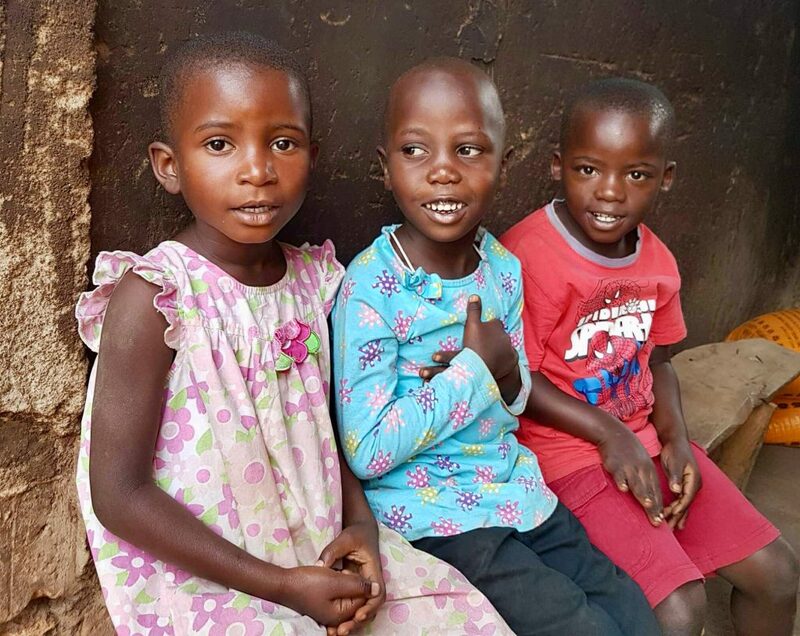 Sam teaches these orphans about their true Daddy, Jesus, who will never leave them and will take care of them. 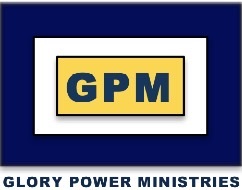 GPM will continue to support the orphans at Homeland as God provides. 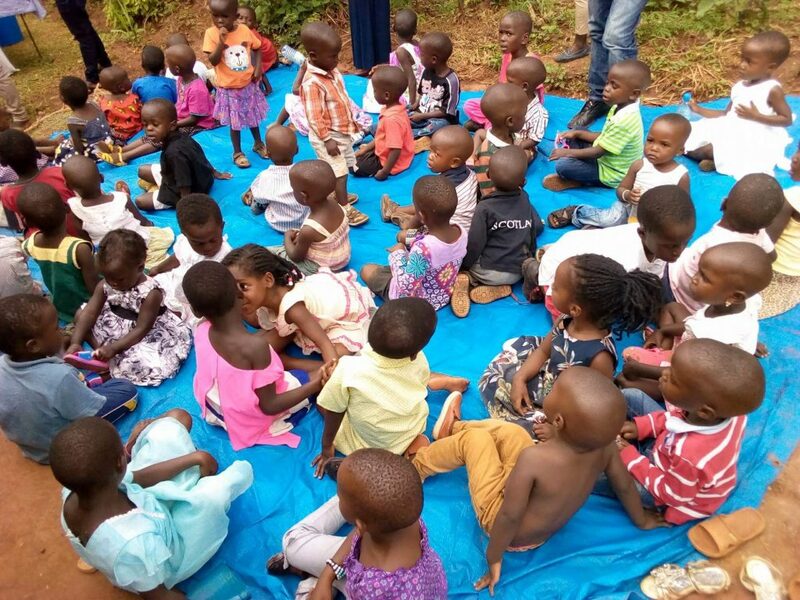 TO DONATE TO HELP GPM PROVIDE FOR THESE ORPHANS IN UGANDA, CLICK HERE AND SELECT “UGANDA ORPHANS” – AS YOUR DESIGNATED GIVING.